Providence Players performs at the James Lee Community Center by agreement with the Fairfax County Department of Community and Recreation Services. 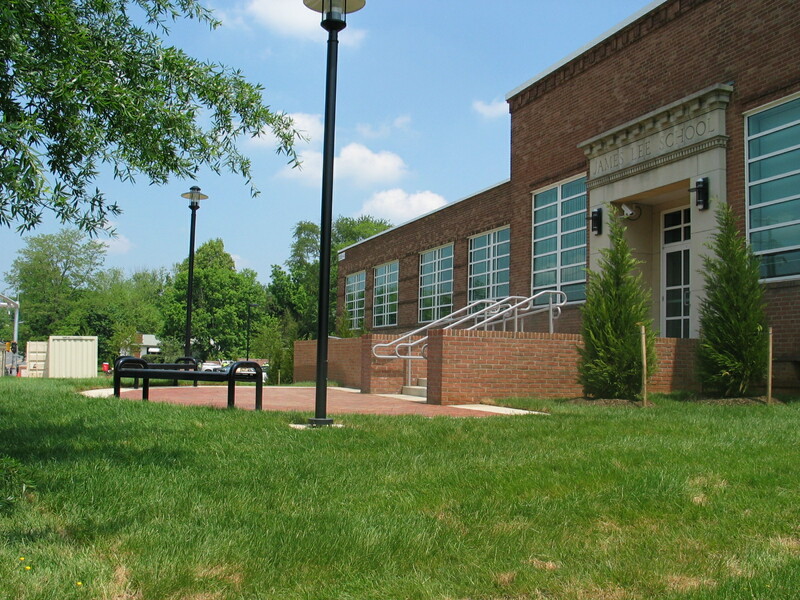 The building that is now James Lee Community Center was first built in 1948 as The James E. Lee Elementary School when schools were segregated in Fairfax County. It is named for the African-American land owner whose son donated the land where the building sits today. The school was established by virtue of the efforts of a life-long educator, advocate for true racial equality in education, and civil rights activist, Mrs. Mary E. “Nellie” Henderson. Nellie Henderson was a teacher and principal at the Falls Church School, a two-room wood frame school for African-American children, for more than 30 years. Some 15 years of “gentle prodding” and the support of school Superintendent W.T. Woodson brought about the construction of the James Lee School. Fittingly, Mrs. Henderson would become the school’s first principal. 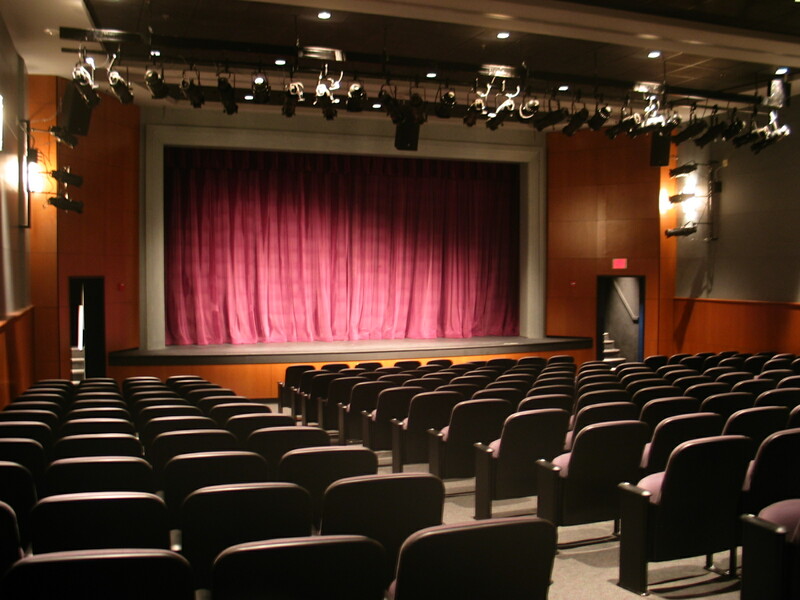 At the time the school was nearing completion in 1948, the Falls Church Echo newspaper noted, “The Auditorium, containing a new type of inclined floor…has a complete stage, with footlights…”, and area residents today still talk of the talent shows they participated in or watched in that auditorium. 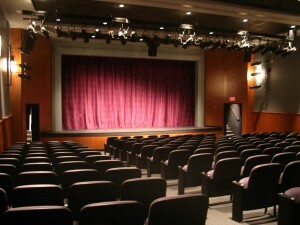 The James Lee Community Center Theater is a restoration of that same auditorium. The venue in which you sit was once filled with the laughter and joy of children and provided a focal point for the community for generations. 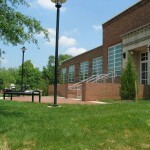 Since the school closed in 1966, the same year schools were desegregated in Fairfax, the James E. Lee School was used for other purposes by Fairfax County Public Schools. In the latter part of the 1980’s, the school became the James Lee Community Center, once again providing a focal point for the community and filling the halls with the laughter and joy of children. Providence Players is honored to perform at a facility so rich in history and with so much meaning to the community. It is our hope that Providence Players will provide yet another reason for the community to come together in laughter and joy.